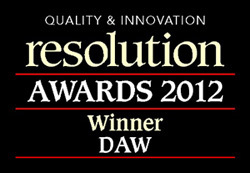 Studio One 2 has won Resolution’s DAW of the Year Award for 2012! Congratulations on you award!! Great product!